Qualified from Leeds University Dental School in 1989. 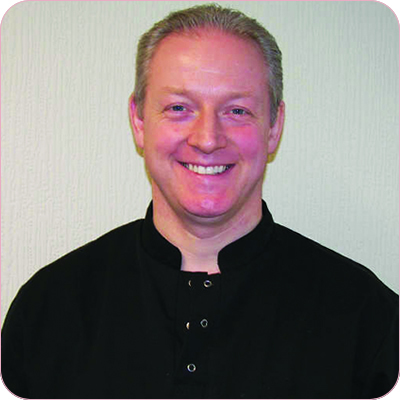 After first serving as an associate David owned a practice in Bradford for 12 years. He then decided to develop A Smile For Life in his home village of Menston. David enjoys all aspects of family practice but has a special interest in providing high quality denture solutions. As you arrive Margaret will always greet you with a friendly smile and she will try and answer any questions you have regarding your visits to us. Margaret has a background in caring for the elderly and then she worked as a dental nurse in private practice for over 8 years before joining us at A Smile For Life. 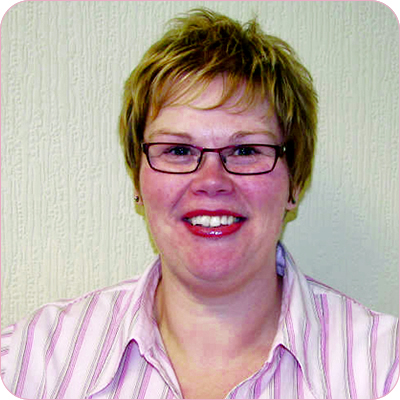 Sharon has a wealth of dental nursing experience gathered over 18 years in general practices in Leeds and Bradford. 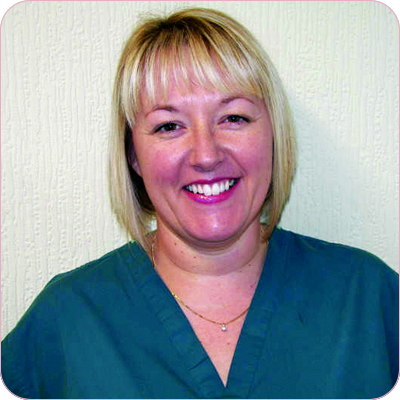 She has played an integral part in the setting up of A Smile For Life and is committed to helping establish the practice as a place you would like to visit.